Home - Melrose Kitchen serving Delicious Breakfast, Brunch & Lunch and more! 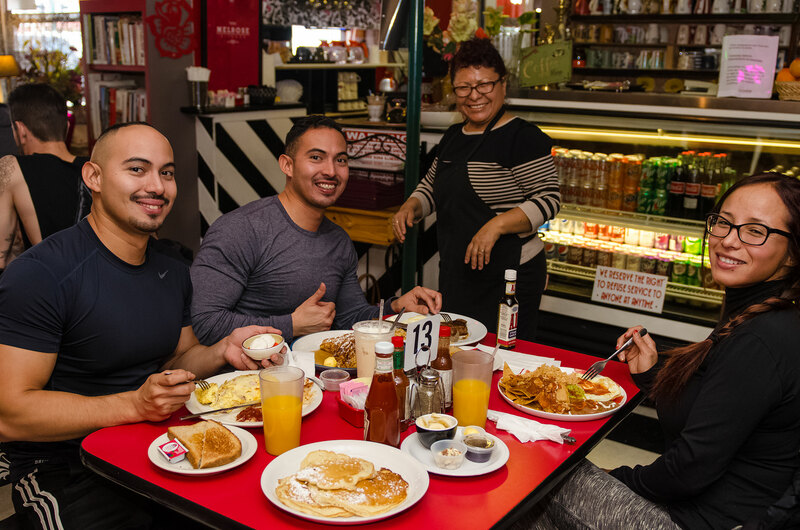 Delicious Breakfast, Brunch & Lunch and more! 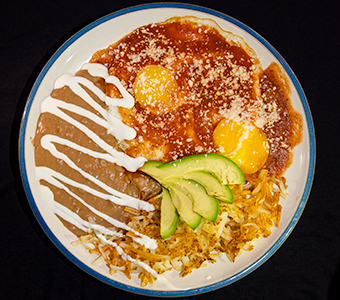 From classic to southwest; our breakfast menu is packed with great options to start your day. 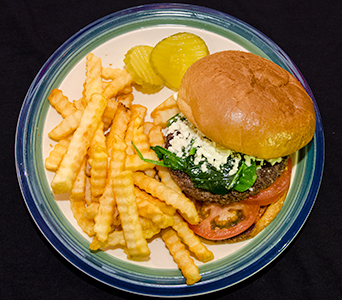 Delicious lunch and comfort food dishes that include specialty burgers, signature sandwiches, and healthy choices. Check us out for your catering needs, grab a jar of Martha's Salsa or sip a fresh lemonade in our Secret Garden. Melrose Kitchen is a unique gem located in the heart of Central Phoenix, within the Melrose District. 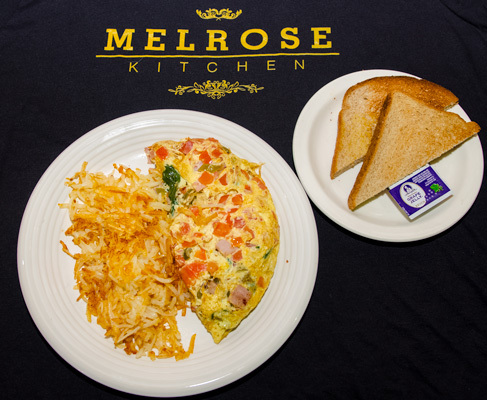 From classic to signature dishes, Melrose Kitchen is your neighborhood and family diner. Be sure to check out our vibrant and pet friendly, outdoor patio. 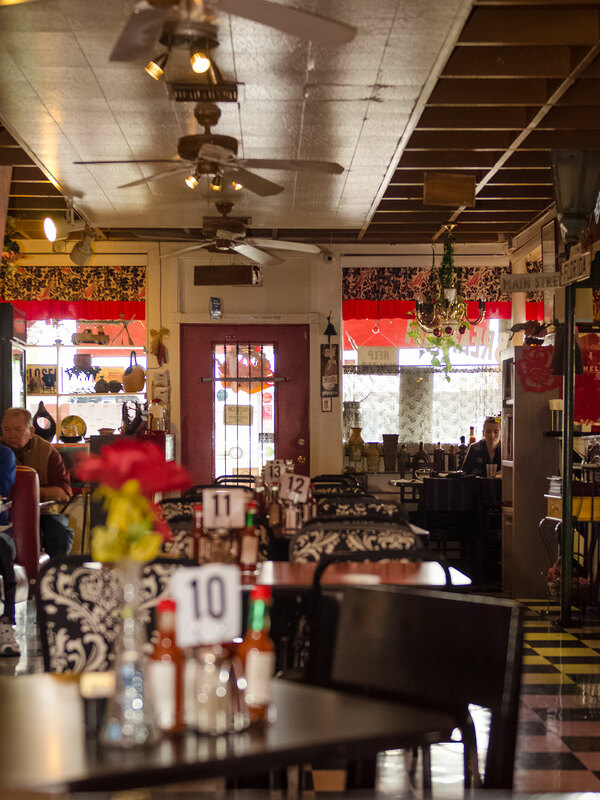 Whether in town on travels or an Arizona native, Melrose Kitchen is a must try restaurant that offers a fun atmosphere and tasty dishes. 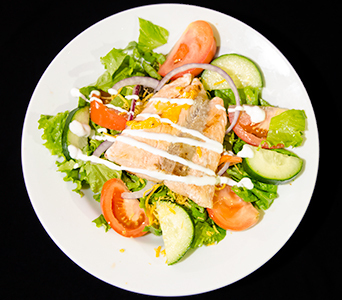 Our menu is packed with delicious, fresh options. Take a moment to browse through our menu, as you are sure to find a variety of dishes to tantalize the tastebuds.